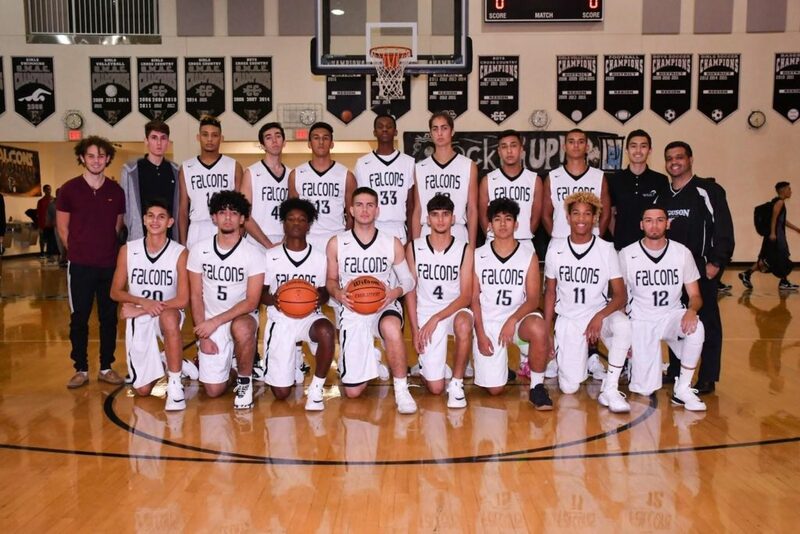 The 2017-2018 John A. Ferguson Boys Basketball team is striving to meet their goals. Coach Andion and his players are working hard to accomplish what they want this year and are getting ready to beat anyone that comes their way. “I want to continue what the previous coach was doing and make the boys basketball team as good as the girl’s team. My ultimate goal would be to win the district championship,” Coach Andion said. Andion has been a basketball coach for about 17 years now, and it looks like he’s not going to be stopping anytime soon. This year is his first year back as head coach for the boys’ basketball team. He was Ferguson’s Boys Basketball head coach from 2013-2014. He says he wants to improve the boys’ team chemistry and movement of the basketball overall to help us score more consistently. “I want to make all Dade, that’s always been a goal of mine. The games I’m looking forward to are South Miami, Coral Gables, and South West,” senior Andre Alpert said. “My goals are to have a winning season and to be better than last year. I am looking forward to going against Braddock and Varela,” senior Jaylan Hanner said. 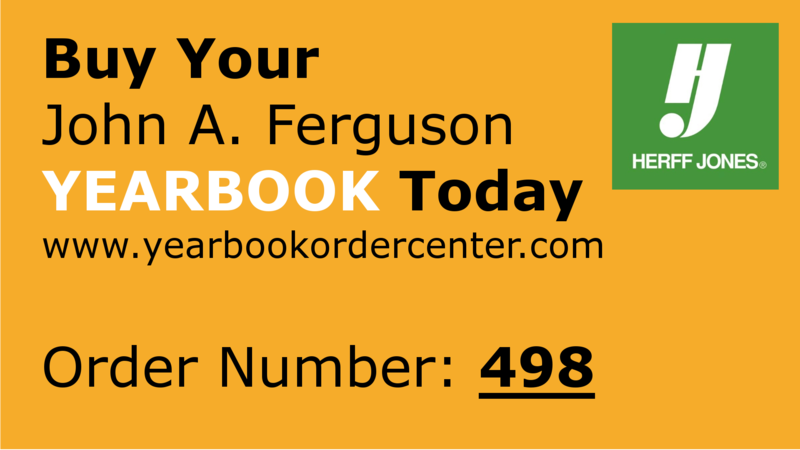 John A. Ferguson gives its kids many opportunities to try many things and be recognized by different colleges for academic, artistic, or athletic reasons. Because of this, these boys are giving their all to be noticed by all types of colleges and universities so they can reach their goals in life. “ Our school offers eight classes, which it gives my players the chance to maintain and boost their GPA to meet the NCAA requirements. We also play in a hard district which gives them the chance to get looked at by different universities and colleges around the United States that are looking for a specific player,” Coach Andion said. John A. Ferguson basketball team has a new selection of team members and they are trying their best to make this school proud.